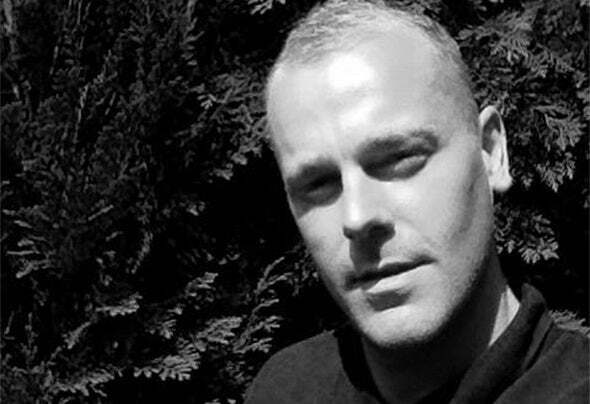 Born May 6th 1986 in North East England, GDG got his first set of turntables in 1999 at the age of 13.After a few years of solid practice he landed his first gig in 2004, since then he had residency at a Local club including DJing for one of the biggest nights around & has played for many different venues around the UK. He then taken a step back & decided he wanted to learn more about music production.In 2007 he decided to sell all his Djing equipment to fund for some studio equipment but due to his living situation/expenses at the time he could not attend any musical colleges he longed for, this was where his long journey of hard learning began.After years of hands on experience & online tutorials spending every hour of his spare time teaching himself everything he needed to know & creating numerous tracks he decided to look for a label.In June/13 he made a google search for the top 100 bestselling Dance record labels were he came across House Rox Records who were ranked 16th at the time, Only 6 below Armada Music & 10 below Toolroom Records he was happy enough to send along his first ever Demo Track Naysayers. Signing his first contract on the 27/07/2013.